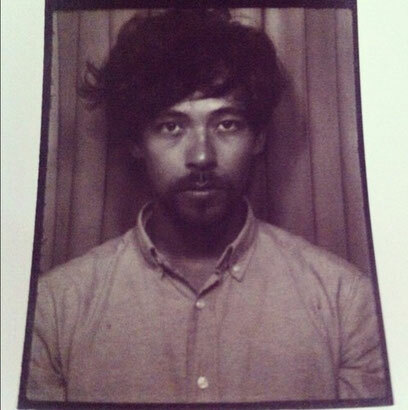 Globetrotting producer Onra has staked his claim as one of the most exciting beat-makers of the past few years, thanks to releases like his Chinoseries collections (made from scratch with samples found while traveling Asia) and the Pitchfork-acclaimed ‘Long Distance’ LP. All the while, his electrifying live MPC performances around the world - everywhere from the Red Bull Music Academy in Bucharest and Giles Peterson's Worldwide Festival, to LA's down-and-dirty bass sanctuary the Low End Theory - add new dimensions to the cosmic grooves Onra puts on tape. 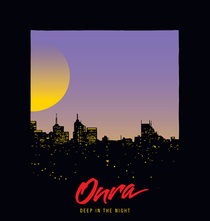 With his first release for Fool's Gold, the ‘Deep In The Night’ EP, Onra continues to chart new musical territory. The EP's five tracks meld the snap of vintage jheri curl R&B with disco synths and deeply funky, late-night vibes. From the new jack swinging ‘After Hours’ (featuring T3 of Slum Village) to the moody, screwed loops of closer ‘Hold Tight’, ‘Deep In The Night’'s cut-and-paste danceability proves a decent listen for any occasion. Check it out below.